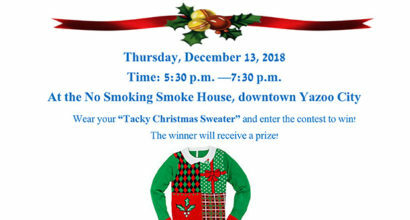 Spend the Holidays in Yazoo! 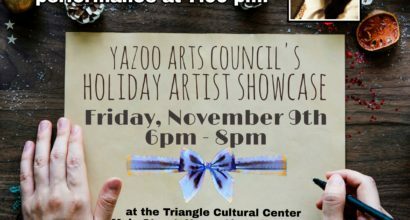 Yazoo rolls out the red carpet every year for the Holidays! 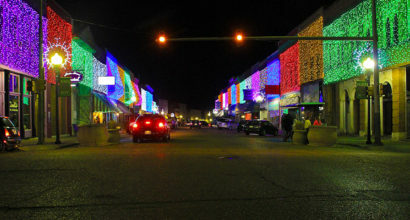 Many of the buildings in Yazoo City are draped in colorful lights during the entire Holiday season (mid-November through January 1) thanks to the Yazoo County Chamber of Commerce who started the lighting project in 2014 and the Yazoo County CVB (Visit Yazoo) who has helped sponsor the installation of the lights each year. 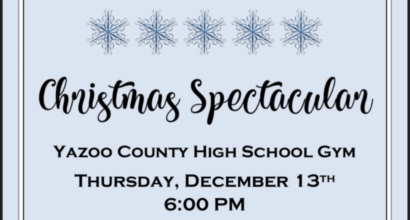 Community groups, civic clubs, and businesses make the season even more magical by presenting special events throughout the season. 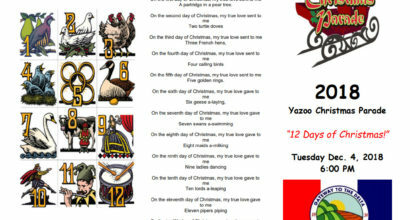 Keep up with the list of events and happenings for a Colorful Yazoo Christmas here! 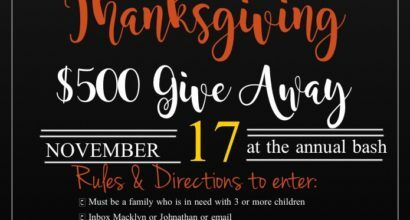 on Main Street in Yazoo City!